Well, that’s a long title! Truth is, after one game of Rank and File, I felt really comfortable with them as a rules system for the Seven Years War (7YW). After a week of pondering them, I find I am feeling really comfortable with them as a rules system for the American Civil War. I can also see me using them for the Great Pacific War (if I can ever find those bloody figures). I’m not sure about them for the Napoleonic Wars yet. 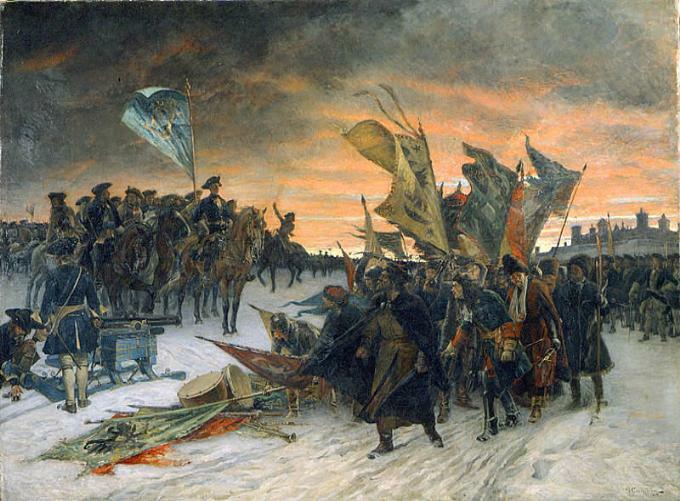 However, if did odcurr to me that if they work well enough for the Seven Years War, they should work well enough for the earlier ways – namely the War of Spanish Succession (WSS – Marlburian Wars to the English) and the Great Northern War (GNW – Stora nordiska kriget to the Swedes; Северная война to the Russians). During this period there were a couple of innovations in Europe and a little anachronism in Northern Europe. 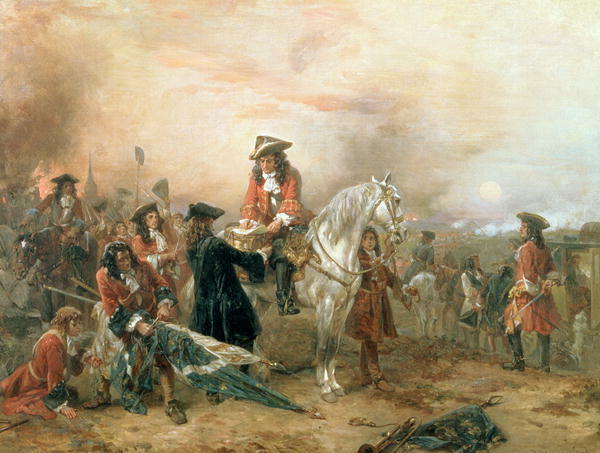 Artillery was more effective as I understand later in the 18th century but apart from the pikes and the possibility of the odd plug bayonet what really separated the warfare of 1700 to 1721 from that of 1740 onwards? Now I am researching some more and looking at modifying Rank and File to suit one of my sorely underplayed and modelled favourite periods of history.